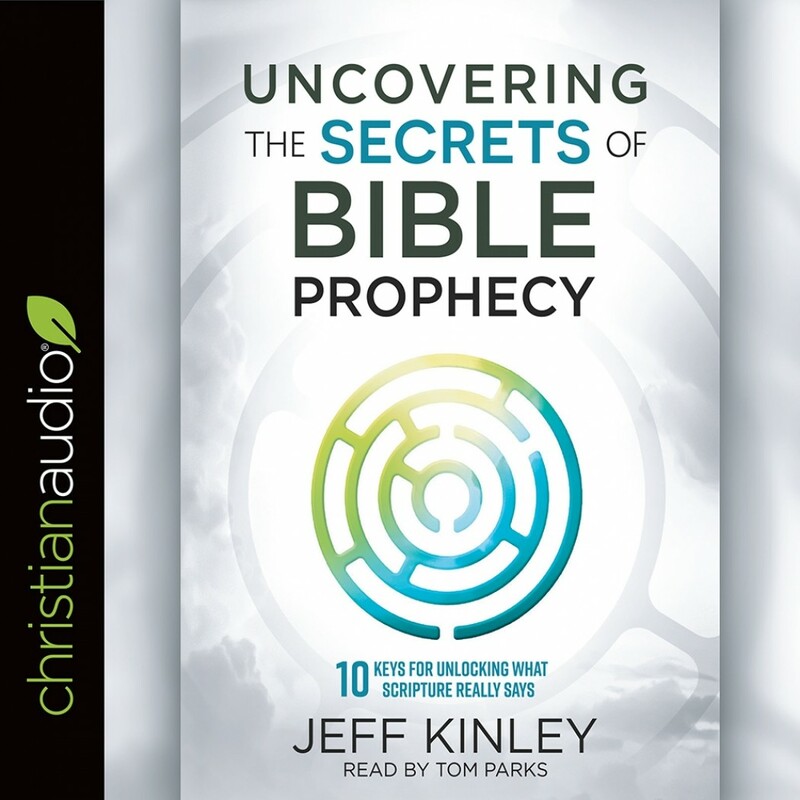 Uncovering the Secrets of Bible Prophecy | Jeff Kinley | Audiobook Download - Christian audiobooks. Try us free. the difference Bible prophecy makes in your life right now! The future may seem like one big mystery—but it doesn't have to be! God has made His plans evident to all. And when you know what He has revealed, you can face the last days with a confident assurance of His provision and victory.